Ethox Chemicals’ specialty additives help you get more performance and manufacturing efficiency out of your formulation. We have solutions for both waterborne and solvent systems that enhance the stability of paints. Our technology addresses performance needs through our freeze thaw additives, wetting agents, defoamers, and other performance enhancing additives. 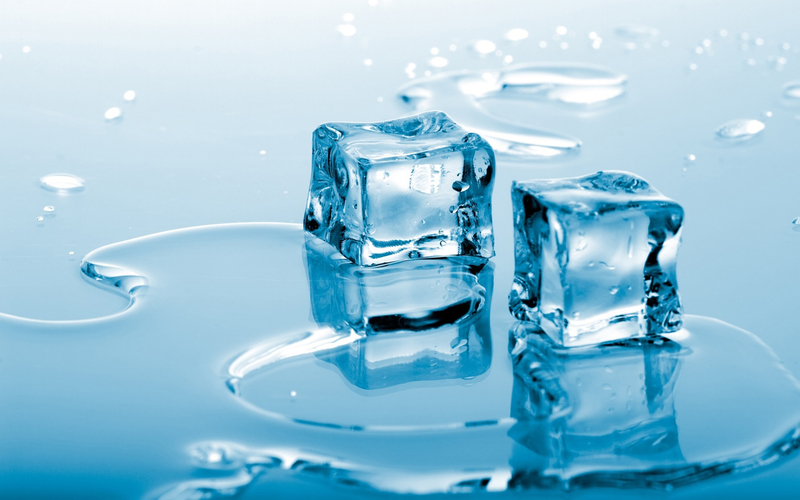 E-Sperse® FT and OT products increase the freeze/thaw stability and open time of waterborne coatings products, respectively. Since these are nonionic, they are less likely to interfere with other components. These products are nonionic, low- or no-VOC surfactants that may be added to a latex, epoxy, or alkyd resin or coating containing them to improve its freeze/thaw stability and open time. By using only one additive to achieve two performance benefits you may be able to reduce the total surfactant loading in your coating improving adhesion performance, minimizing water sensitivity, and reducing cost. * Developmental product ready for sampling. Independent lab testing showed that in the latex paint system employed, E-Sperse® FT-600 outperformed all other freeze/thaw and open time additives including a number of commercial products specifically designed for freeze/thaw performance. Your performance will vary with the resin and thickener system used. These E-Sperse® products also improve the open time and wet edge time of paints or other coatings containing them. These products have structural differences, so it is difficult to predict which will perform best in your system. Test samples of all three to determine the best choice. E-Sperse® FT-600 also functions as a pigment dispersant, so some synergies may be expected allowing the reduction of total surfactant loading. Simply blend any of these E-Sperse® additives into your existing latex or coating formulation. Typical suggested starting point levels are between 1% and 3% of the coating on solids. Performance may vary by the resin type, Tg, PVC, and other additives present in the formulation. It is suggested that the formulator optimize the addition for the appropriate end use needs. Ethox has a number of specialty alkoxylate surfactants designed to combine excellent wetting properties, surface tension reduction, emulsifying capability, low or no-VOCs, and low foaming. All contain no silicones, fluorochemicals, or APEs. Usage levels are very low. A target concentration of 0.1% in the coating formulation is usually sufficient to give good wetting. These wetting agents differ in cloud point. Since above their cloud point their solubility is greatly reduced, they turn into defoaming agents (cloud point defoaming). The range of cloud points available in the product line allows a range of choices for the operating temperature of your process. Ethox has a number of specialty alkoxylate defoaming agents designed to combine surface tension reduction, emulsifying capability, low or no-VOCs, and low foaming. All contain no silicones, fluorochemicals, or APEs. The information contained herein is believed to be correct; however, it should not be construed as a guarantee or as a statement of suitability for use in any application. This information should not be considered as a recommendation to violate any patent.